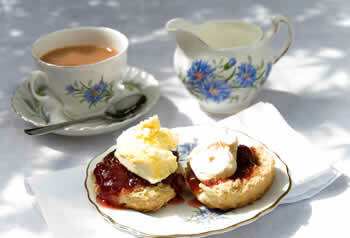 I was born near Barnsley in Yorkshire where I lived for the first eighteen years of my life before going to University. It was then that the wanderlust kicked in as when I finished my Teacher Training, I went off to work in Greece, Thailand and Poland. I have no idea where this desire to travel comes from as my parents didn’t even have a passport for a long time. Moving house and/or country twenty times in twenty years can be a bit wearing though so I’ve been happily living in the Gloucestershire countryside with my husband and young son for the last few years. We bought a semi-derelict property as that was all we could afford and w are still renovating. I dream of one day having all my books neatly arranged on shelves instead of boxes and can’t wait to unpack my new desk. I have a feeling I may have to wait some time though! When not writing, I work as a distance language tutor teaching English to French companies. I also enjoy amateur dramatic and can often be found treading the boards as the Fairy Godmother in the local panto or more recently as Miss Maple in an Agatha Christie pastiche. Oh my goodness, that’s going back a while as I seem to recall I was always scribbling something as a child. I think it was probably a little play that I wrote for myself and my friend to enact for her parents. I seem to recall we played husband and wife for some reason. Probably the neighbours but I really have no idea how I ended up playing a grumpy henpecked husband! 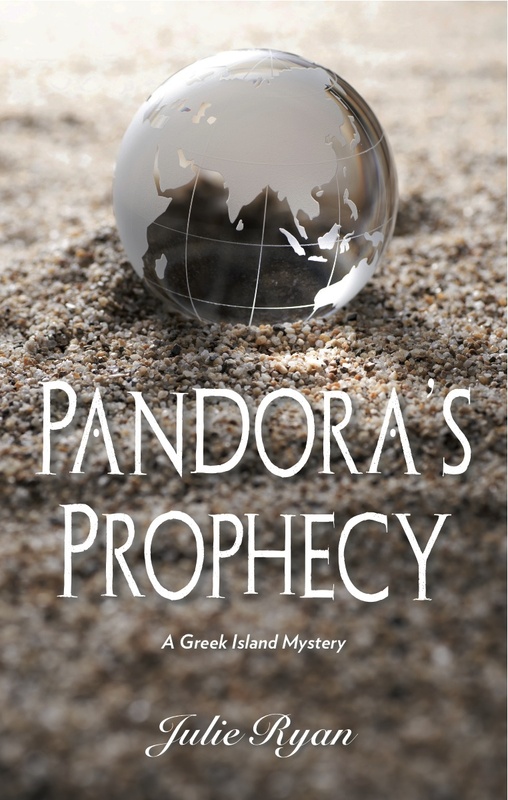 My latest book is the third in the Greek Island mystery series but you don’t need to have read the others. It’s about a young girl who has a gift for seeing into the future centered around a group of holidaymakers staying at the same hotel. There’s a serial killer on the island so lots of drama and excitement as well as romance for some of the guests. The key to the mystery is the local thriller writer. I started from the idea of Pandora being able to see into the future and then the rest of the story developed from there. I read a lot and so I suppose my writing is influenced by the kind of books I like to read. I’ve been wondering about this. There’s romance but it’s not chick-lit. There’s suspense and mystery but it’s not a thriller. Although Pandora can see into the future, it’s not really a paranormal book either. Perhaps it should just be contemporary fiction. It depends on what my characters decide to do next. I have an unfinished Christmas novella that I really need to work on but it’s been put on the back shelf for a long time. I’m also working on a collection of short stories too. I only ever intended my first book to be a short story and look how it’s developed. I have the germs of an idea for a fourth book in the series but it needs to simmer for a while. It sounds trite to say ‘Just write’ but that’s the best advice I was given. Sometimes, you can be afraid to put pen to paper in case it turns out to be rubbish but some of my best ideas have come from stories that I originally discarded. At least if you have something written down, it can be edited or may provide future inspiration. Other than that – never give up! Do you belong to a writing group? I set up a book club with the lovely Linn B Halton and we sometimes read our work to each other. It’s not really a writing group though. I have a group of people who will act as beta readers and critique my work. I like to acknowledge them in a paragraph at the end of the book. My free time when husband is at work and son is at school is usually in the morning. After dropping son off at the bus stop, I look forward to my morning coffee and usually reread what I wrote the day before. Then I may need to do some research – a good excuse for trawling the internet and looking at cats – and on a good day I may actually write 1000-1500 words. If I’m on a roll I usually find that my coffee has gone cold so I stop and make another and try to write until lunchtime. Then it’s onto the day job until the next day. After finishing the first draft I usually leave it for a couple of weeks and then go through it for the storyline first of all to check on the timeline and any inconsistencies. This may involve moving paragraphs or chapters around which then means another read through to check that this change hasn’t affected anything else. Then it’s onto grammar and spelling and trying to find all those typos that are obvious to everyone else but slip through the net when it’s your own work you’re reading. Then I’ll send it out to my beta readers and make any necessary changes before giving it a final read through line by line. Editing is the thing I hate most – the finished article is what I like best. Feedback is always useful especially if it’s constructive so I know the benefits of sharing. I’m quite shy about my work though so it doesn’t come naturally to me. At the moment I’m only published on Amazon but my first book ‘Jenna’s Journey’ has recently been signed by Booktrope so it should be more widely available very soon. I love people to get in touch about my books. 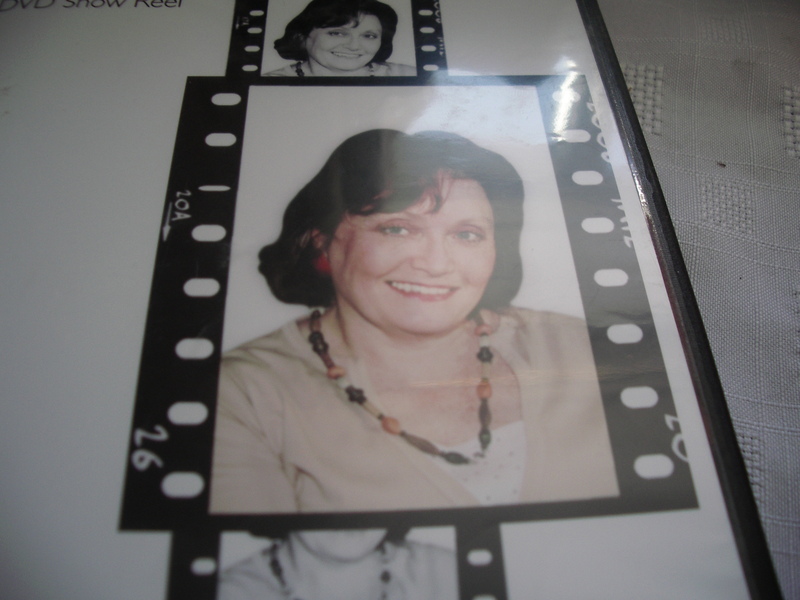 I have a blog at www.Juliesworldofbooks.blogspot.co.uk where you can get all the latest news and an insight into the life of a writer/reader.